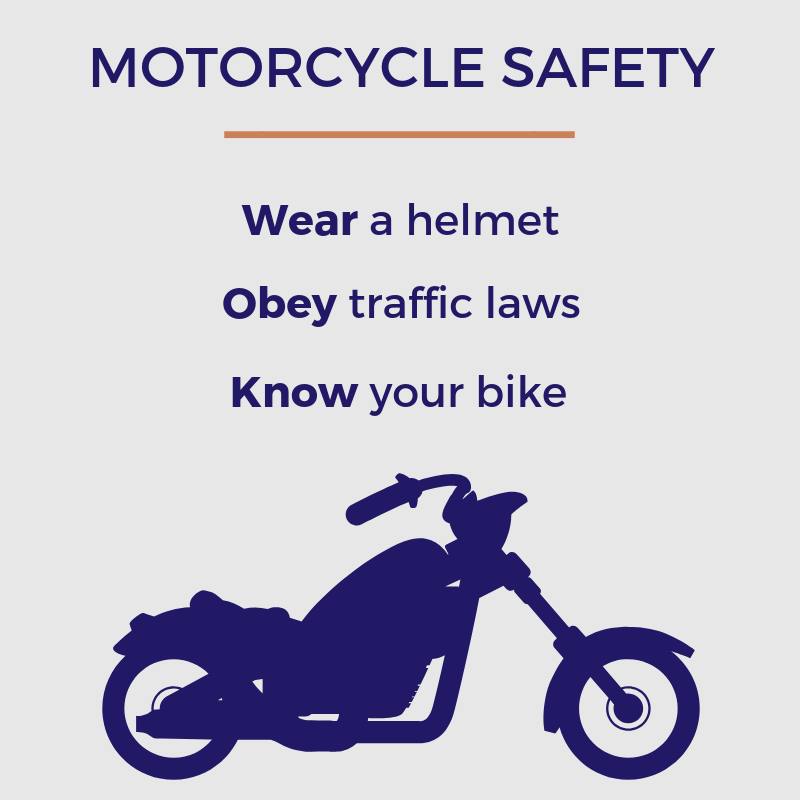 The thrill of blazing down the open road on a motorcycle is exciting, but also carries with it a greater risk for injury in the event of an accident. Because of their small size, motorcycles are often more difficult for other motorists to see, and bikers can be sent flying more easily. The consequences of these accidents can be dire and even deadly. If you’ve been injured in a motorcycle accident, contact us today online or at 770-888-8901 to discuss your case for free with an experienced attorney. We proudly serve the Atlanta and Marietta areas of Georgia. We work on a contingency-fee basis, which means you pay nothing unless your case is successful. Riding a motorcycle requires a deft balance of judgment and skill. Even if you diligently follow the rules of the road, there are many factors that can cause a wreck. Weather, wet surfaces, tight corners and uneven terrain are just a few examples of risks all riders encounter. Motorists who drive while distracted by texting or other dangerous activities are a constant threat to motorcyclists. Sometimes, wrecks aren’t even the result of a collision, but the biker losing control while maneuvering to respond to a motorist’s careless actions. Motorcycle accident injuries are typically extremely expensive to treat. The results of these injuries can make it difficult, if not impossible, to earn a living. Technically, there are two claims that could arise from a fatal motorcycle crash. 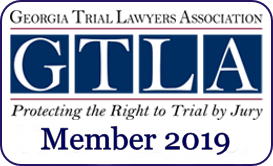 Under Georgia law, a wrongful death lawsuit can pursue damages intended to compensate for the “full value” of the deceased’s life. In this context, “full value” has two components: economic damages, such as a lifetime of lost wages, and non-economic damages, which include intangible losses, such companionship. Georgia law requires all riders and passengers on a motorcycle to wear helmets. Even with this requirement, the best way for a motorcycle operator to avoid injury is to avoid accidents. The best way to avoid accidents is to practice motorcycle safety. Be visible: Ensure all lights are operational and use reflective strips to alert drivers to your presence. Dress for safety: This includes helmets and attire that is bright, durable and protective. Apply effective mental strategies: Stay alert and recognize potential hazards in advance, such as lane changes and intersections. Never drink and drive. Know your bike and how to use it: It is critical to have proper training and licensing. Following these tips may not be enough to prevent an accident, but they can reduce your risk of potential injury. If you’ve been injured in a motorcycle accident or lost a loved one due to another driver’s carelessness, you need an experienced attorney who understands these complex cases. 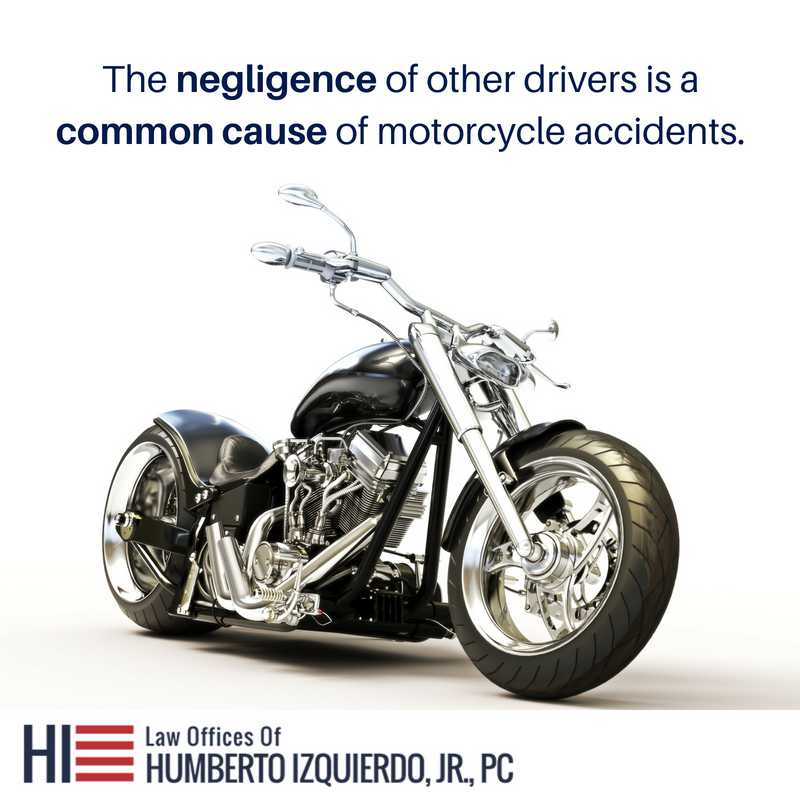 Please contact the Law Offices of Humberto Izquierdo, Jr., PC today at 770-888-8901 to schedule a free, no-obligation consultation. We welcome clients from throughout Georgia, including Atlanta and Marietta.